One in Five Workers is Leaving Money on the Table! 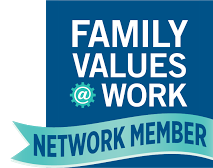 PathWays PA can help workers get their taxes done for free at VITA sites throughout the region – and will be announcing a special VITA site later in the week! 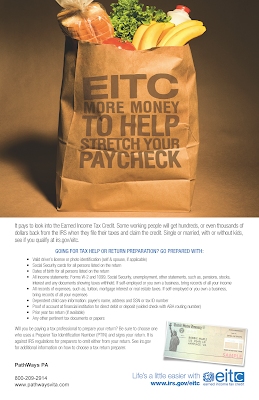 Workers can get a larger tax refund this year because of the EITC (Earned Income Tax Credit) – but one in five eligible workers don’t know about it! During EITC Awareness Week, PathWays PA will share information daily to help spread the word about the EITC and how we can help workers access the money they’ve earned.